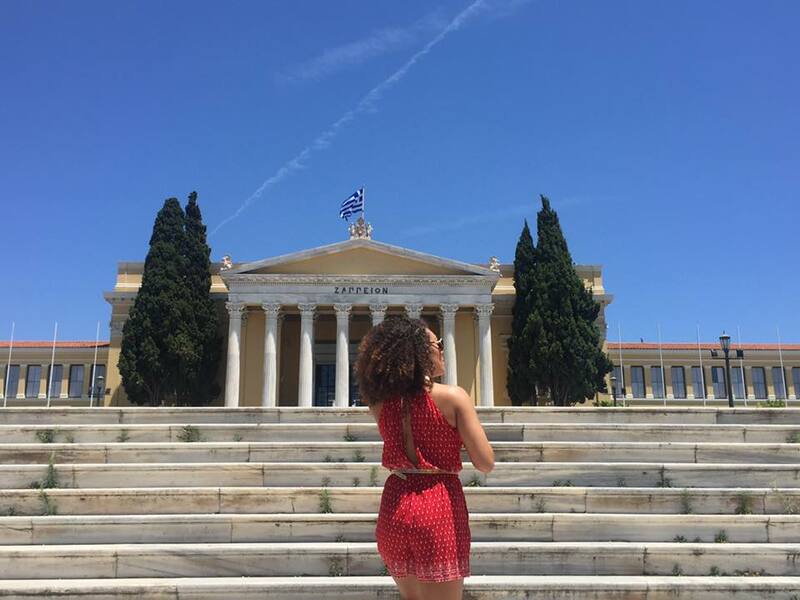 Greece was a bucket list destination, so landing a trip to Athens was a dream come true. But, things did not start off so smoothly. I started my trip with a stomach bug, which meant I had to cautiously, or refuse (not by choice) to eat authentic, traditional Greek food. From the looks of what everyone else ate, the food looked beyond delicious. It was sad not being able to share Greek cuisine, but it only gives me more of a reason to return to Greece one day. 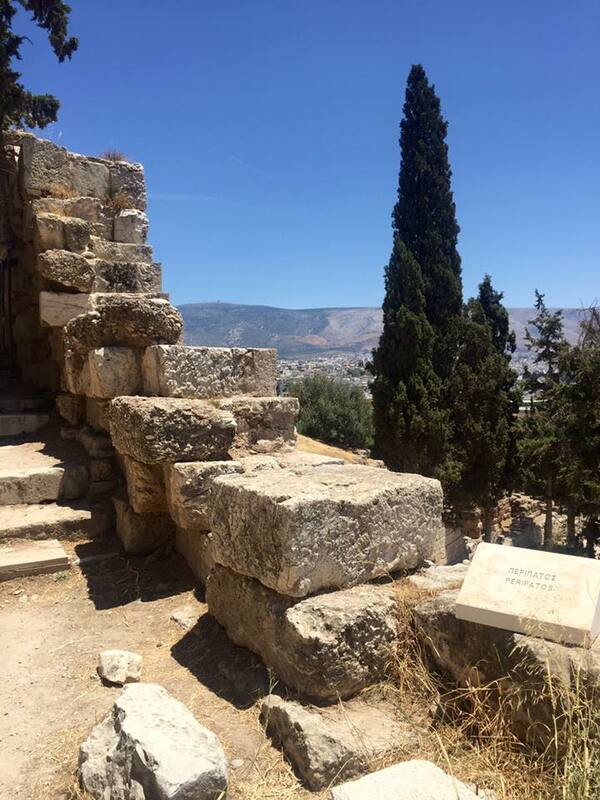 Did you know: According to Greek mythology, the olive tree was given to Athens by the goddess Athena, and Greece is now the world’s third leading producer of olives. It is thought that some trees planted in the 1200s are still producing olives. 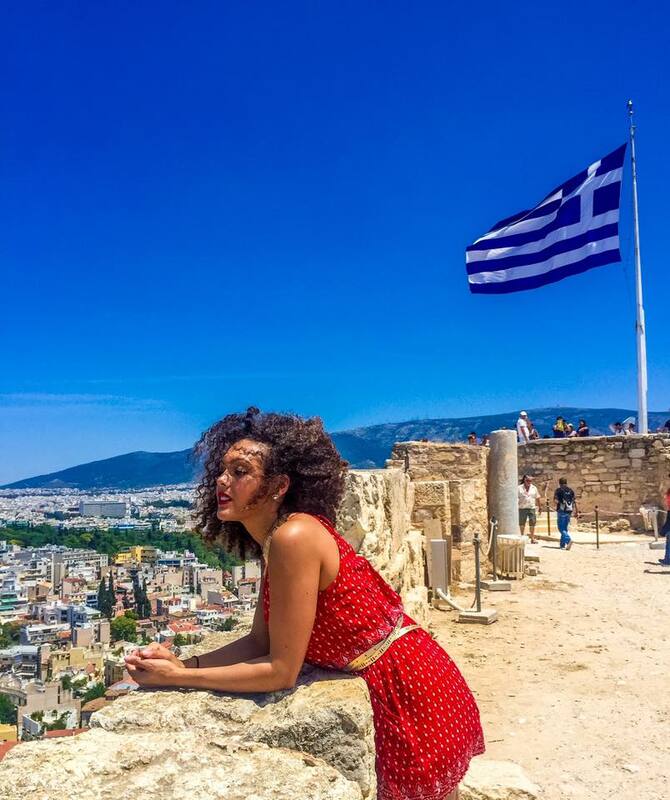 Visiting Athens in the summer was a sweaty hot mess. The weather was a scorching 90 degree, sunny summer day. 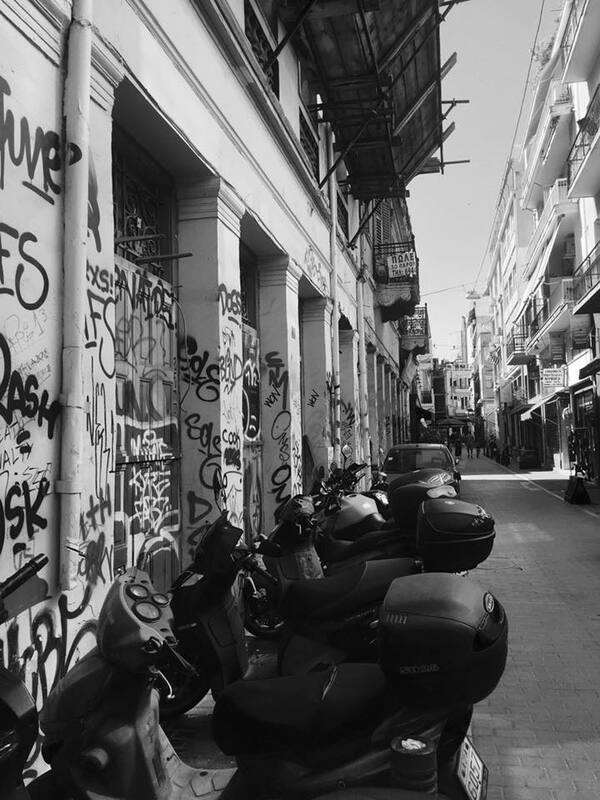 We melted in the sun as we explored the streets of Athens and admired its beautiful architecture. 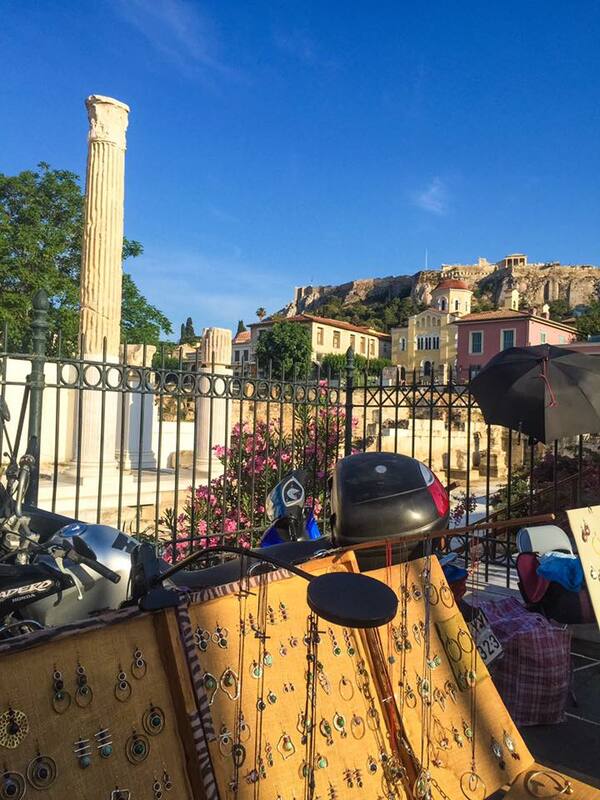 Because I was only able to explore Athens in 24 hours, we were on a tourist time crunch. On the way to the Parthenon, we stopped by the Panathenaic Stadium. 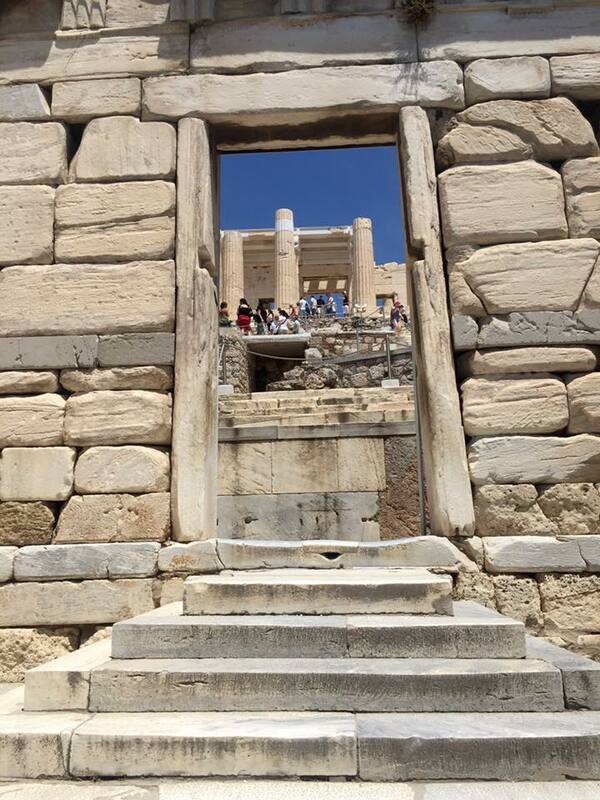 It is one of the main tourist attractions in Athens having been built in the 6th century BC. This stadium is the only stadium in the entire world made of marble; And it is the only stadium in the world still hosting sporting events, which was used in the 2004 Olympics. 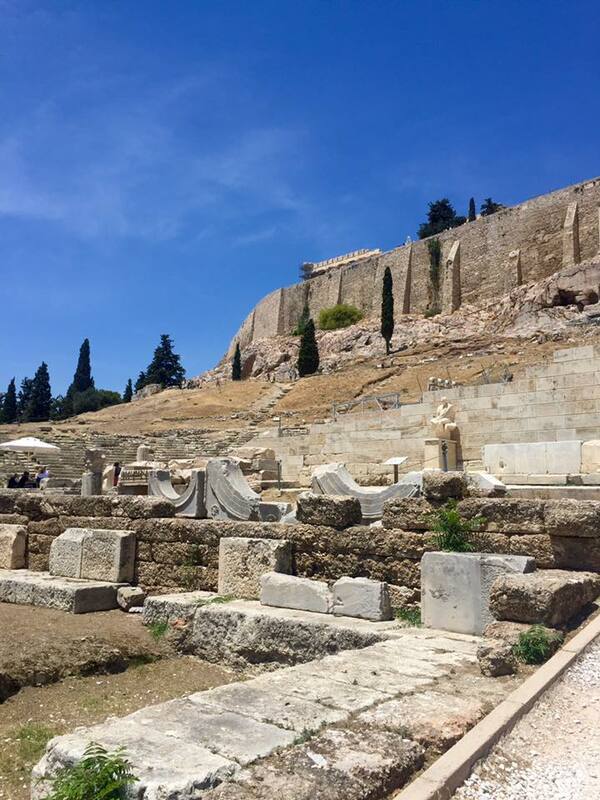 As you may already know, there are many ancient ruins in Athens, but the Acropolis and the Parthenon attract thousands of tourists per year. 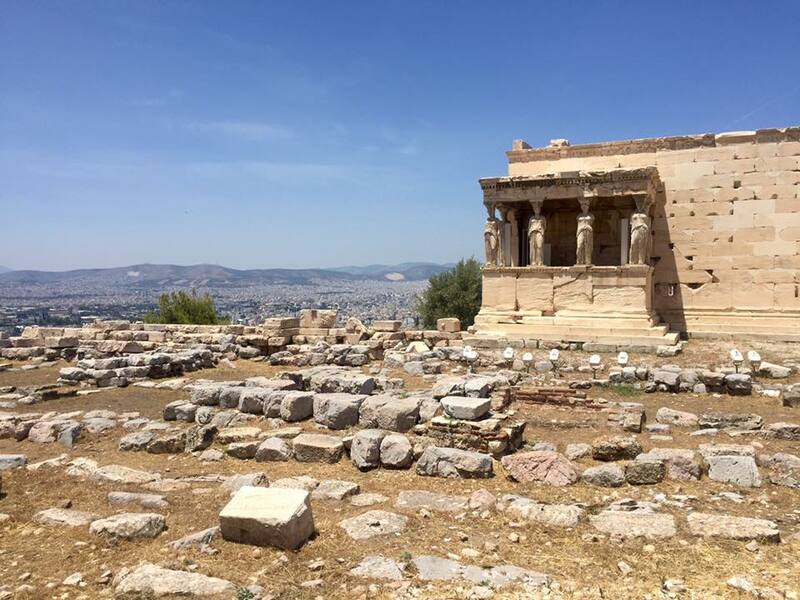 The Acropolis contains significant architectural ruins including the Parthenon, Propylaea, Erechtheion, and the Temple of Athena Nike. The Parthenon was severely damaged when it was struck by a cannonball during the 1687 siege by the Venetians. 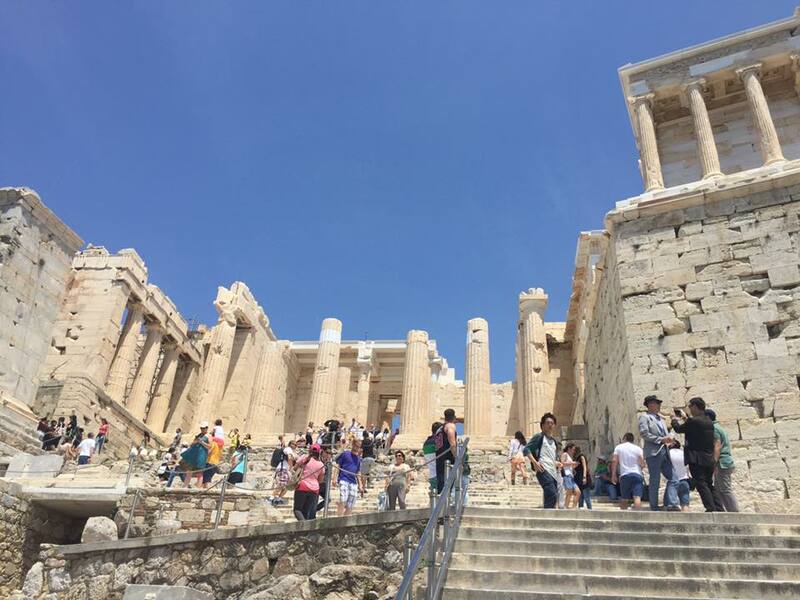 The Parthenon is a part of the Acropolis having been named in honor of the goddess, Athena. 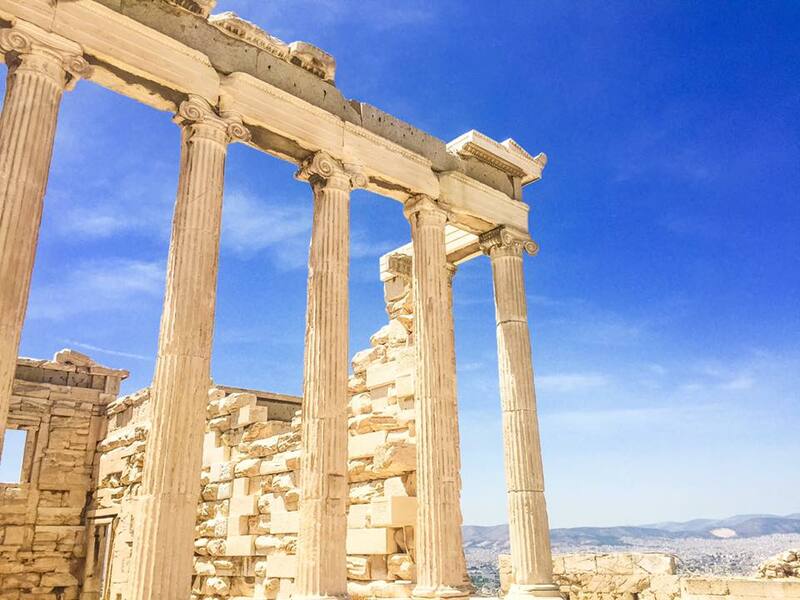 Acropolis translates into “High City” and is elevated at a high degree overlooking the beautiful city of Athens. The Greeks takes theater very seriously. 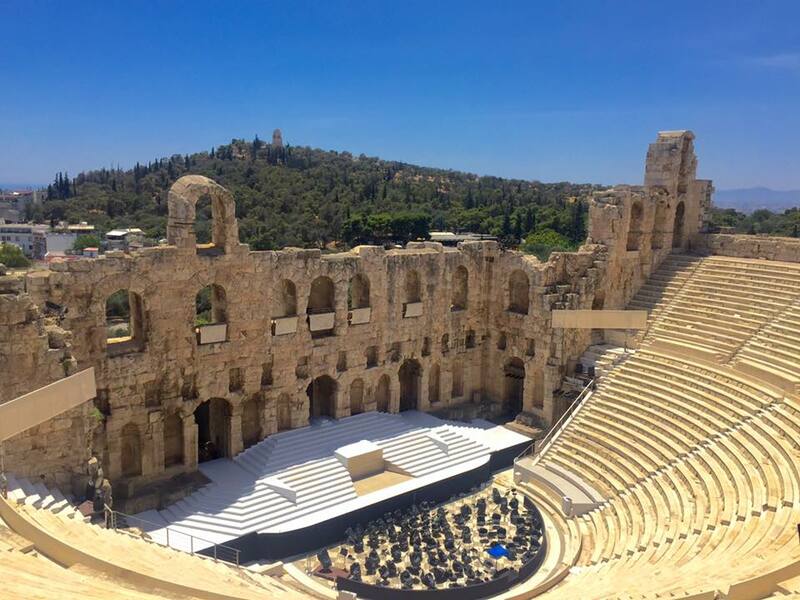 Athens is home to 148 theaters and holds the most theatrical stages in the world! 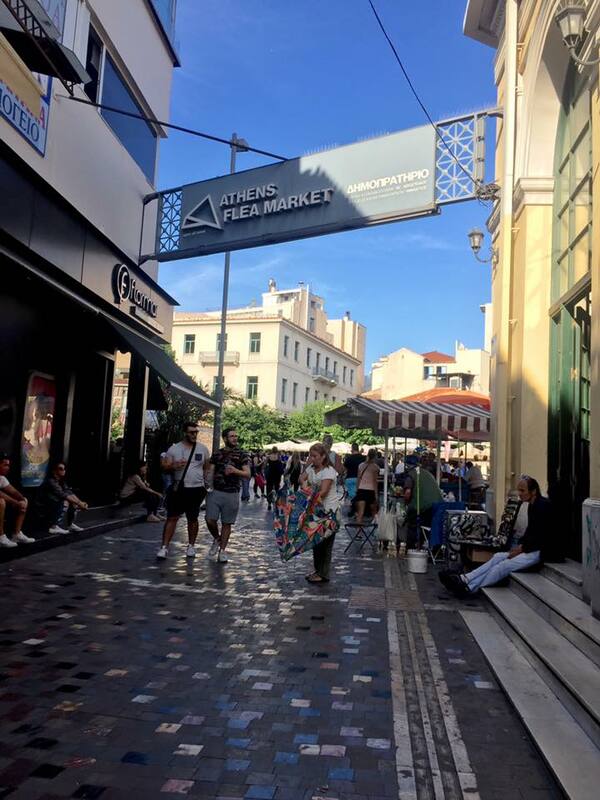 For more of the artistic side of Athens, visit the Monastiraki Flea Market for fabulous shopping for clothing, leather goods, souvenirs, shoes, fruit, pastries, or just a stroll through the beautiful streets of Athens. There are many cafes you can sit outside and people watch as well. 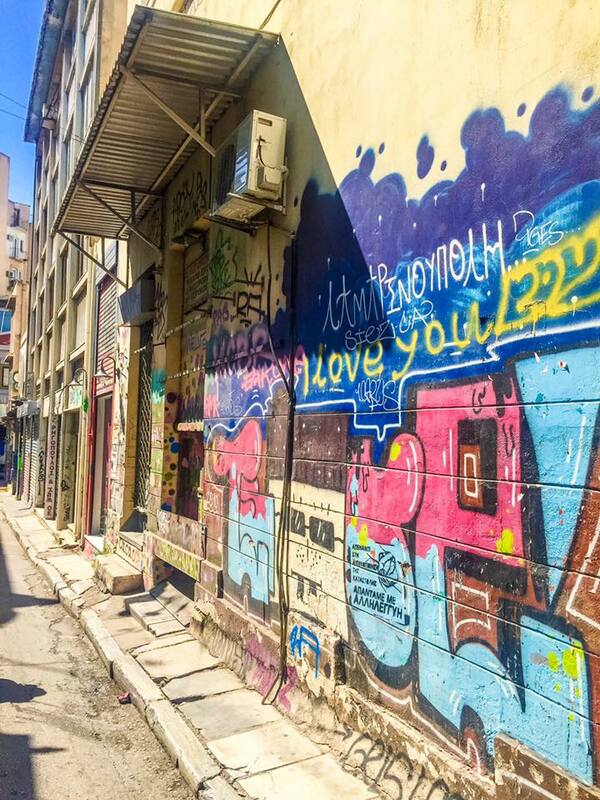 At night, these streets are so dreamy with music playing and people enjoying the Greek nightlife. I found some of my favorite leather sandals at this flea market. Bring cash for a safer transaction. I literally could have dropped hundreds here on leather shoes, but my bank account said no girl. One tip I always tell people is the lotion and other body oils are actually cheaper at the airport versus shopping at the markets. 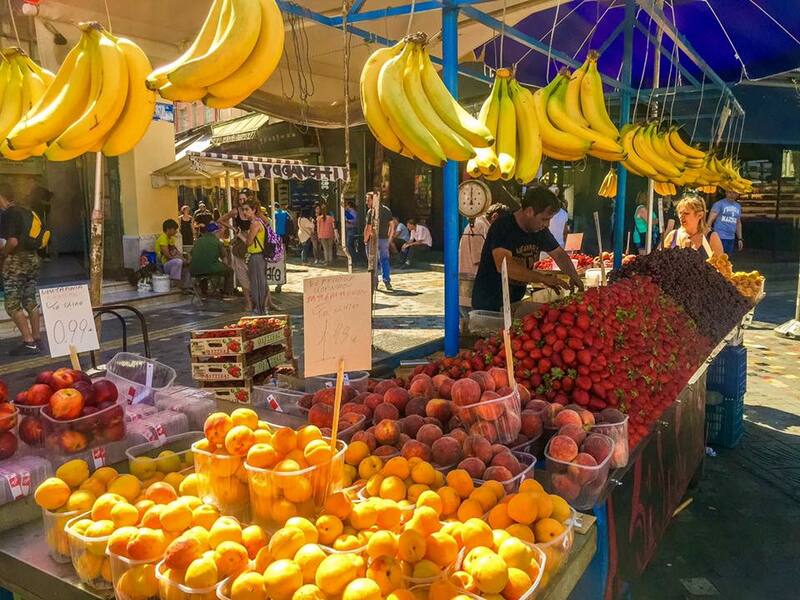 Since Greece is known for olives, you MUST purchase authentic Greek body products. A cute gift to bring the family? An assortment of soaps and lotions from Greece! 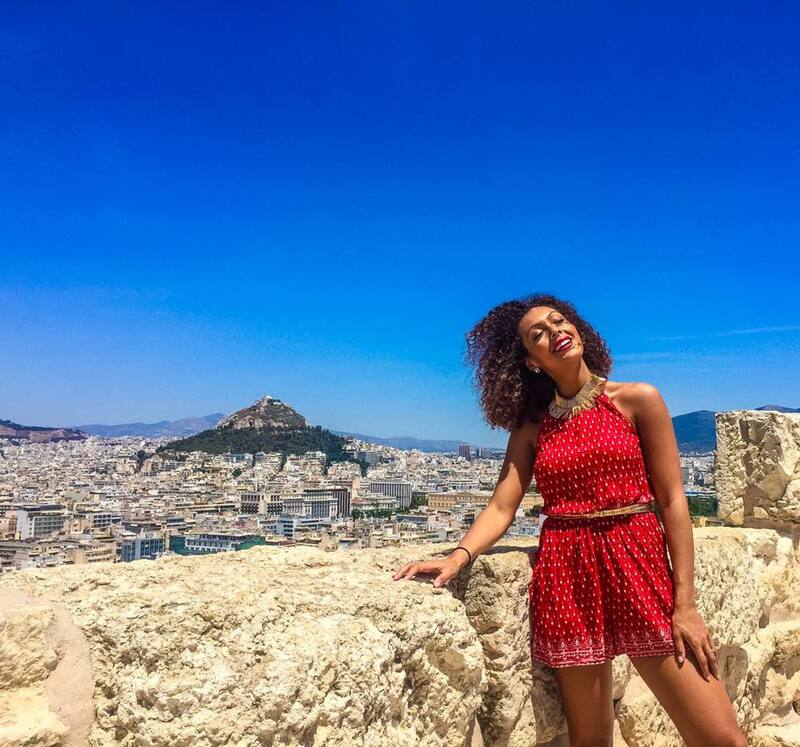 Greece is such a beautiful city full of rich culture and historic ruins. 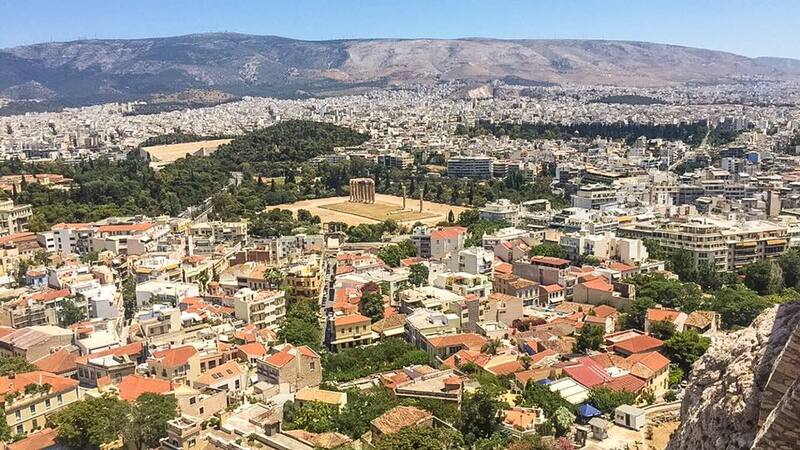 Having been established over 3,000 years ago, Athens has been named the oldest city in Europe. 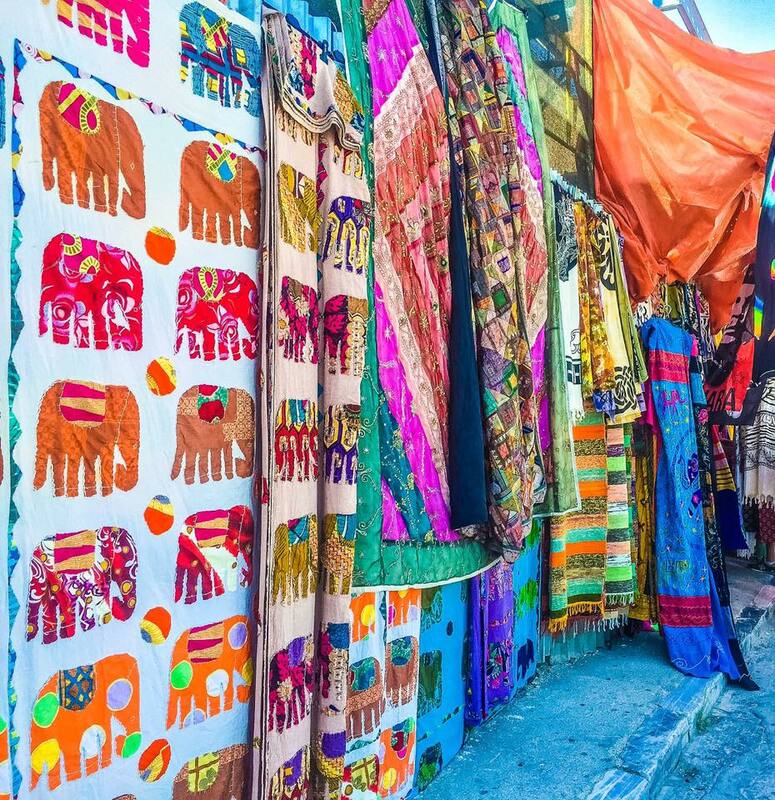 With its Greco-Roman, neoclassical, and modern buildings, you will be fascinated by the variety of architectural styles as you roam the streets of ancient Athens. 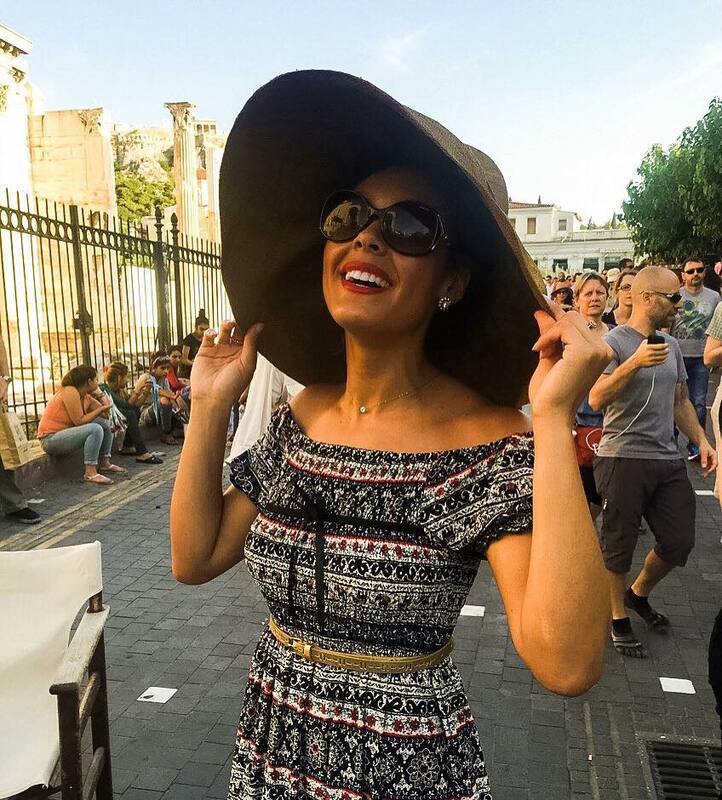 Hitting the ground running in Greece was worth the sleep deprivation, stomach bug, and leather shopping spree. I am truly blessed I was able to see a city with the longest history in the world!